Karen Waddell is the President/Chief Executive Officer for The Lynn Institutes: the Lynn Institute for Healthcare Research, Inc., and for the Lynn Health Science Institute, Inc. She has more than 30 years of hospital administration and healthcare leadership and specializes in organizational strategic planning and taking companies to their next level of greatness. Prior to joining Lynn in 2011, Ms. Waddell’s administrative leadership included having served as Senior Vice President of Community Hospitals of Central California (Fresno, CA) and President, Community Hospitals Foundation; Regional Group Vice President for Hospital Corporation of America, Oklahoma-Texas-Arkansas, and Vice President of Presbyterian Hospital, Oklahoma City, and as Associate Vice President and Executive Director, the University of Oklahoma Health Sciences Center. She also served as President/Chief Executive Officer of Eckerd Youth Alternatives, a $ 110 million corporation helping at risk kids, based in Clearwater, Florida and serving children and families in eleven states. Ms. Waddell is also the Owner of Karen Vinyard Waddell & Associates, Inc., a nationally honored strategic marketing and planning corporation she founded in 1987. She is a recognized and honored community leader in her home state of Oklahoma, having been appointed in 2013 by Governor Mary Fallin to chair the State Children’s Panel for the Oklahoma Department of Human Services and in 2012 as a Commissioner to the Oklahoma Department of Human Services Commission. She was a member and report author for the Special Review Committee studying deaths of children in foster care in 2011-12, and chairs the collaborative she founded, “Count Me In 4 Kids”, a clearing house matching needs with providers and donors to help Oklahoma children. She is a graduate of the University of Oklahoma, a member of Leadership Oklahoma Class I, Leadership Oklahoma City, Class II, Sallt Class I, Esther Women, and a member of the Board of the Ardmore Institutes of Health. She has been a finalist for Business Woman of the Year both in Tampa, Florida, and in Oklahoma City. Ms. Waddell is the proud mother of two adult children and grandmother to six grandchildren. Carlos Blanco has served as the Vice President of Operations at Lynn Institute since 2005 and been on staff since 2002. Blanco is responsible for oversight of the day to day operations of all Lynn Institute clinical trial sites. A graduate of the University of Oklahoma, he has been in the research field since 1990 and specifically in clinical trials since 1995. Before entering management with Lynn Institute, Blanco developed his skills as a Clinical Research Coordinator, Director of Clinical Trials training, and Director of Clinical Trials throughout his 23 year career in research. 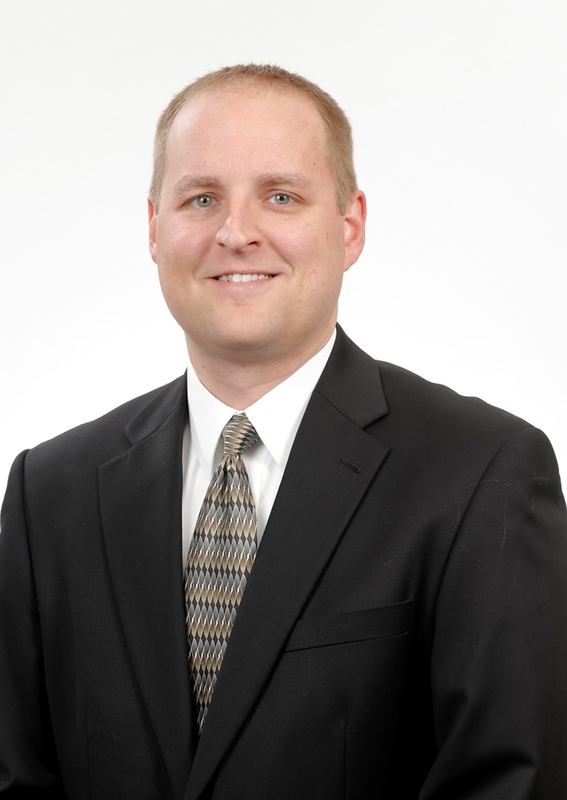 Michael Pojezny serves as Vice President of Finance for Lynn Institute. He has been with Lynn Institute since 2001. He is responsible for oversight of all financial and accounting matters companywide. Pojezny oversees all contracts and budgets for Lynn Institute and is the primary contact for all budget negotiations. Pojezny is a graduate of Oklahoma State University and holds an an MBA from the University of Oklahoma. Shelly Brunson serves as Vice President for Business Development for Lynn Institute. She is responsible for oversight of business development for all Lynn Institute sites. Brunson has served in the research industry since 2001 and has been with Lynn Institute since 2002. She received her Certified Clinical Research Professional certification in 2006.